Careem, in a bid to expand its business from a ride-sharing company and compete with Uber Eats, has launched a delivery service in Jeddah and Dubai. 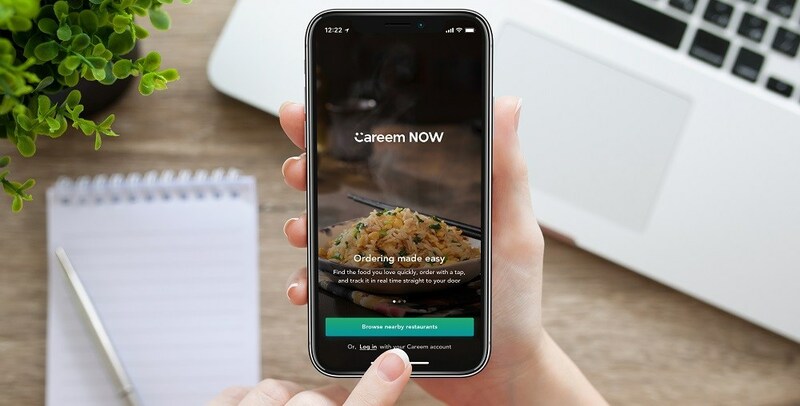 Careem Now, similar to Uber Eats, will let users track the progress of their order from start to finish. Although currently it only allows the users to order food, Careem says that it is not focusing on only food delivery. The app will soon deliver everything from food to pharmaceuticals, making it a much more diverse product as compared to Uber’s offering. Currently the service is only launching in Dubai and Jeddah, however, Careem has plans for its rapid expansion to other middle eastern countries. 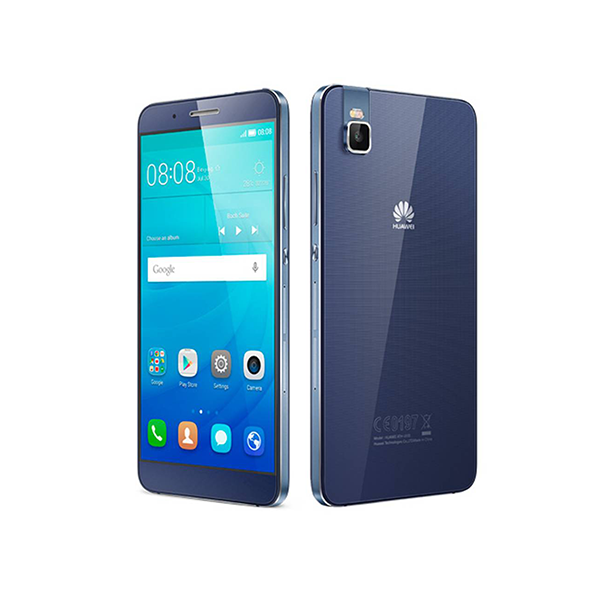 It charges a flat delivery fee of 7 dirhams (265 Pakistani Rupees) in Dubai, while 15 Saudi Riyal (556 Pakistani Rupees) in Jeddah. 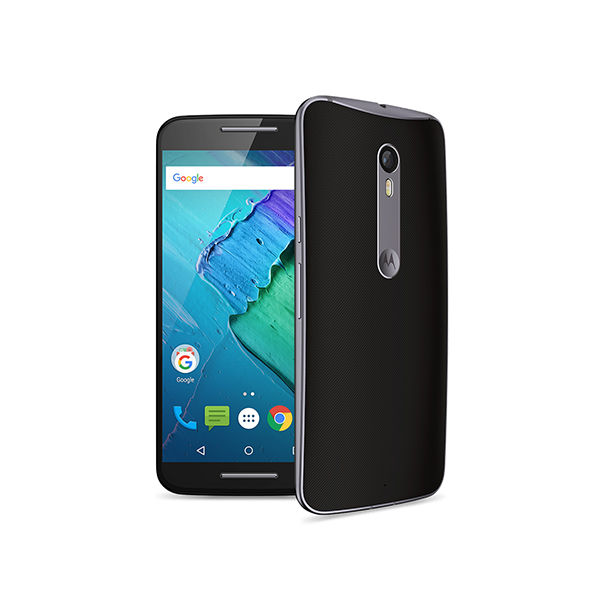 However, prices will surely vary when it finally launches in Pakistan. It is reported that Careem is investing about $150 million in this new delivery service. We will keep you updated if and when the service officially launches in Pakistan.